Well Winter is most definitely on its way! 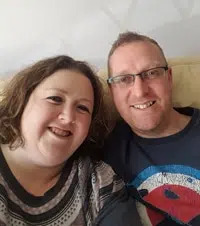 We have a house filled with tonsillitis and colds, I am actually feeling like I am getting away with it lightly by just having morning sickness every morning! 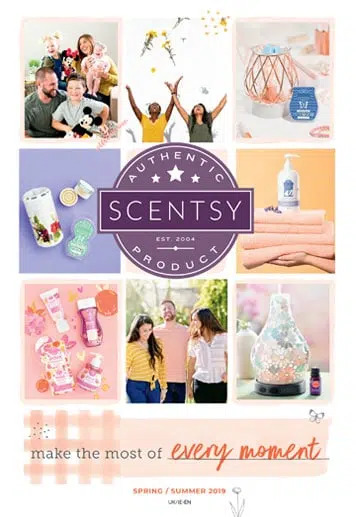 So as the nights are drawing in, now is the time my customers are now contacting me saying that they want the more warming fragrances such as cinnamons and foody fragrances. I am very happy because once again my house will be filled with the amazingly mouthwatering fragrance of Frosted Ginger Cookie. 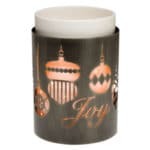 As Autumn begins to draw in, I cannot wait to see which designs Scentsy will bring to the Christmas collection and this year I fell in love with our Merry & Bright warmer. So did a lot of people, as this morning it went out of stock and as they are limited edition, it is very unlikely that it will return back into stock this year. 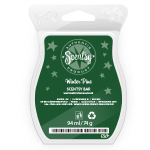 Luckily, we have lots of other warmers to create that perfect winter wonderland atmosphere! My favourite Christmas warmer of all time has returned this year (it is probably worth noting I have a slight obsession with snowmen! 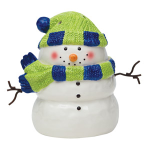 ), our little Snowman warmer is gorgeous! So far this season, Santa’s Sleigh and Tux the Penguin have proven very popular with my customers. 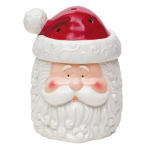 Which Christmas Scentsy Warmer is your favourite this year? A classic sign of winter, Cardinal is nestled in a beautiful bed of holly. 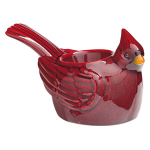 You’ll want to display this cheery red bird long after the last snow! 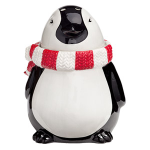 Adorned with a cosy red and white striped scarf, this festive friend will brighten up your home all winter long! Lift his head to find the warmer dish nestled inside this three-piece warmer. Dreaming of a white Christmas with a brightly decorated tree? 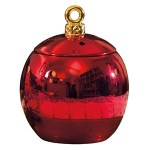 Display this glassy ornament and bring Christmas spirit to any room. Simply lift the top to reveal the warmer dish. Saint Nick is an adorable portrait of everyone’s favorite jolly old elf, complete with rosy cheeks, a flowing beard, and twinkling eyes! 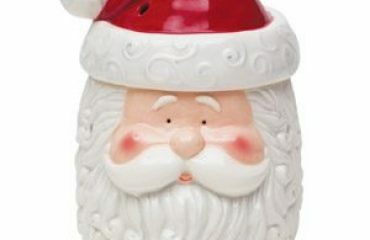 Remove his red stocking cap and you’ll find a warmer dish nestled inside. 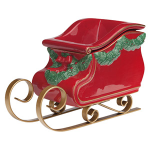 This jolly red sleigh is decked with boughs of holly and perfectly perched on gold-tone metal runners. 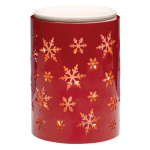 The moulded seat of the sleigh is the warmer dish in this classic Element Warmer. What’s the best way to spend a snow day? Building the perfect Snowman, of course! Snowman is a cheery figure come to life, with black button eyes and a cute carrot nose. Wrapped up in a blue-and-green scarf and hat, this is one snowman you can bring inside! Snowflakes float across a shiny red backdrop — flip the switch and watch Snowburst come to life! For those who have been reading my blogs for a while will know, I am all about getting cosy inside whilst it is freezing outside, Winter is without doubt my favourite season! So I like nothing more than the warming fragrances we see introduced at this time of year. I love love love Frosted Ginger Cookie as I have already mentioned, but also love the traditional Christmas Cottage and new for this year, Autumn Blaze Maple (which has been my personal best seller so far this season). A bountiful harvest of crisp apples and earthy pumpkins with golden maple syrup, warm cinnamon, and a ribbon of smoldering oak. 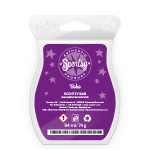 Juicy plum, black cherry, and sparkling persimmon, with untamed vanilla — a luminous, deep fragrance. Sugar and spice and everything nice: deep caramel and swirls of butter with roasted pumpkin and glazed pecans. 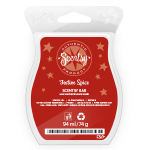 A fragrance rich with winter spices and dark woods, lightened with a fresh twist of citrus. 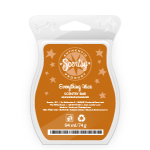 An alluring blend of bitter orange and clementine, exotic wild ginger, cozy cardamom, and sultry amber. 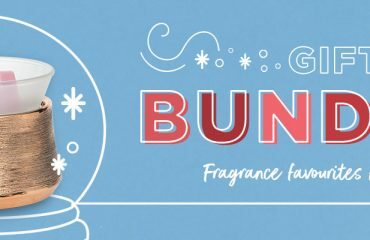 Frolic in a forest of evergreens as fir needles fall among aromatic white cedar and musk, with a wintry whisper of citrus. So if you have ever wondered what an Eskimo’s Kiss smells like or wanted your home to smell like a cozy Christmas Cottage, then you are in the right place! If you are interested in placing an order, please email me sales@thecandleboutique.co.uk asking for details of my special shipping rates. 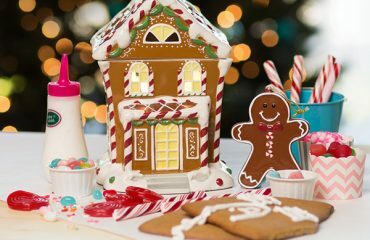 The Most Edible Warmer Has Arrived – Our Scentsy Gingerbread House Warmer!